After an exhaustive year-long search, the NYCDCC Benefit Funds, on behalf of the Board of Trustees, is pleased to announce the hiring of David Stewart as the new Executive Director of the Funds, and Robert “Bert” Lesniewski as the Chief Financial Officer (“CFO”) of the Funds, effective June 20, 2016. Mr. Stewart and Mr. Lesniewski bring with them impressive resumes and a wealth of knowledge that they have gathered through a wide variety of professional experiences during their careers. Most recently, Mr. Stewart was the Assistant Funds Director at the Northeast Carpenters Funds. 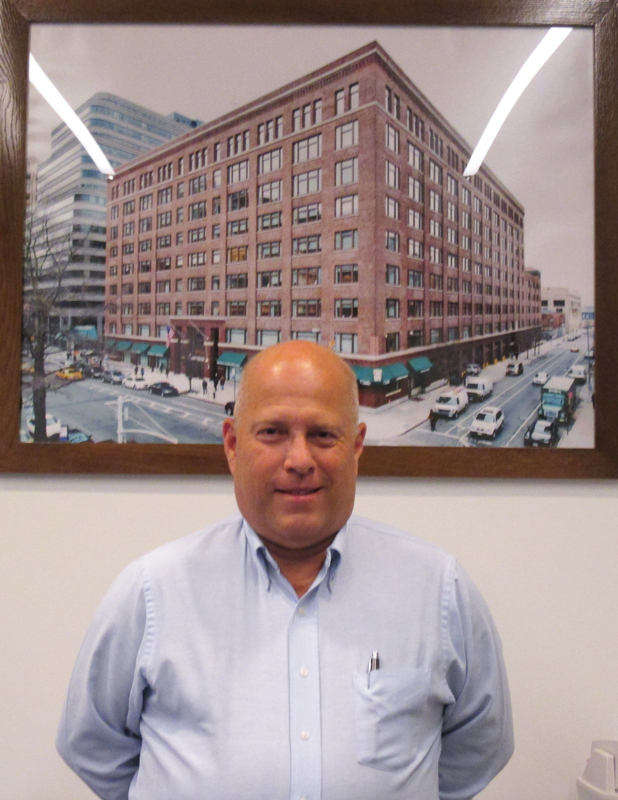 Prior to this, Mr. Stewart served as the Funds Director at the Empire State Regional Carpenters Benefit Funds, and the Fund Manager of the Road Carriers Local 707 Welfare and Pension Funds. 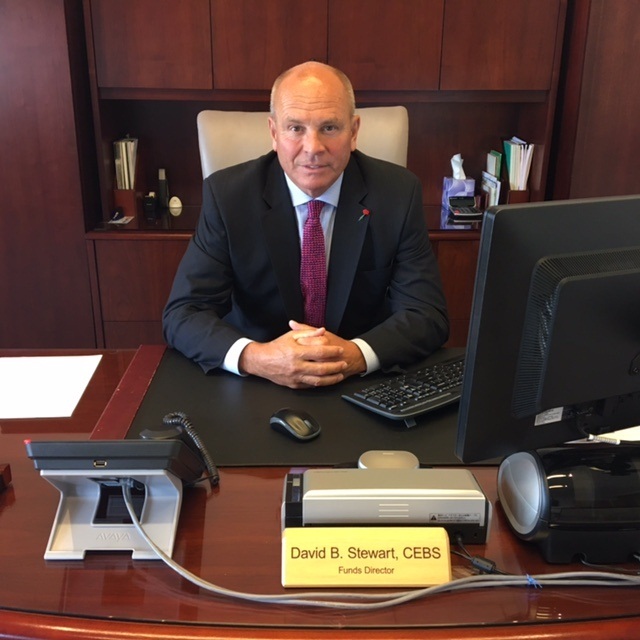 Additionally, earlier in his benefits administration career, Mr. Stewart held a number of positions at the Suffolk County Carpenters Fringe Benefit Funds, and also served as the Director of Professional Relations for a third party administrator. Mr. Stewart has been designated as a Certified Employee Benefits Specialist (“CEBS”) by the International Foundation of Employee Benefit Plans (“IFEBP”), and has served as a CEBS Fellow, cementing his status as an expert in benefits administration. Adding to his impressive benefits background, Mr. Stewart also served a carpenter apprenticeship and worked as both a union carpenter and foreman early in his career. Mr. Lesniewski is a seasoned financial and administrative professional. Most recently, he served as the Director of Finance & Administration at New York State United Teachers. Mr. Lesniewski also held positions as the Deputy Executive Director of Administration and Chief Financial Officer at the New York State Nurses Association. Finally, it should be noted that Mr. Lesniewski has also obtained a CEBS designation, in addition to a number of other degrees and certifications as well. Please join us in welcoming Mr. Stewart and Mr. Lesniewski to the NYCDCC Benefit Funds and wishing them well in their new roles as Executive Director and Chief Financial Officer.